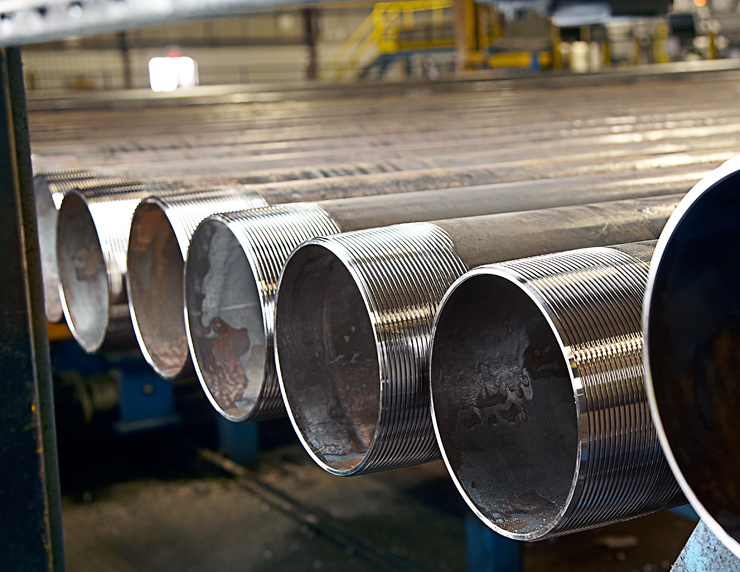 Welded Tube produces ERW OCTG Casing to API 5CT for the onshore energy market in North America. Diameters from 4.500″ to 9.625″ or 114.3 mm to 244.5 mm. Wall thickness from 0.205″ to 0.500″ or 5.2 mm to 12.7 mm. Uniform Length of 44 feet. Proprietary Grades WTC55, WTC65 and WTC80. 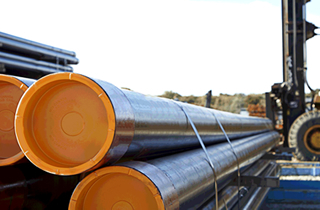 API grades include H40, J55, N80Q, L80, HCL80, P110 and HCP110. API 5CT PSL1 Threaded and Coupled. API 5CT PSL2 Plain End. For further information, please contact your Welded Tube salesRepresentative.